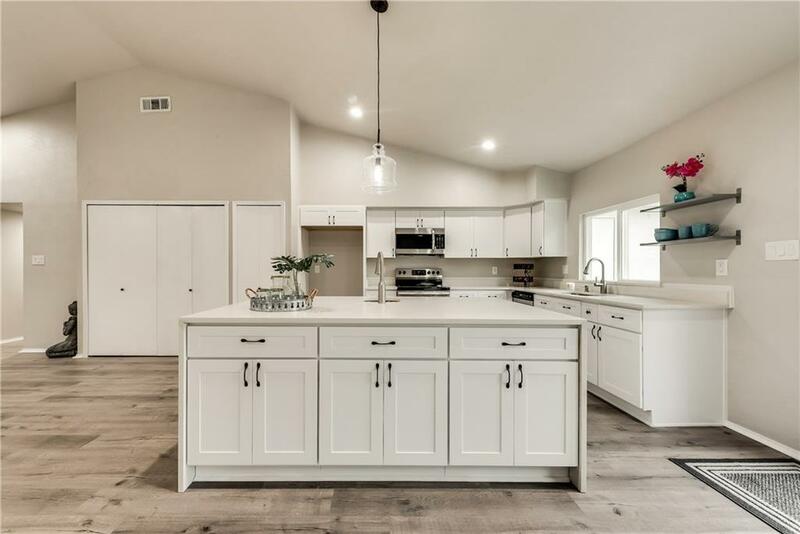 Beautiful one story freshly remodeled home in established Garland neighborhood, close to parks, great schools, freedom of choice within Garland, shopping centers and freeway. 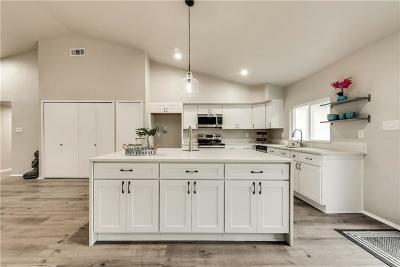 This 3-2-2 features a massive open concept design with new recessed lighting, new designer ceiling fans, great for entertaining. Kitchen boasts new quartz waterfall counters, back splash, new SS appliances. New wood look flooring in all rooms, complete new AC system with insulation, all new double pane windows throughout, new electric garage door opener, with walking distance to Coomer Park. Great starter home or perfect option for downsizing.